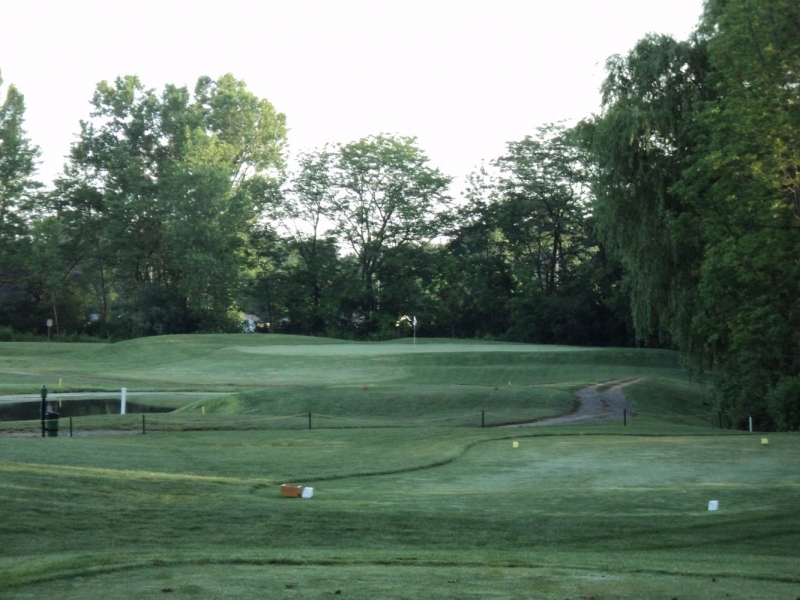 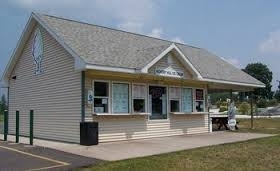 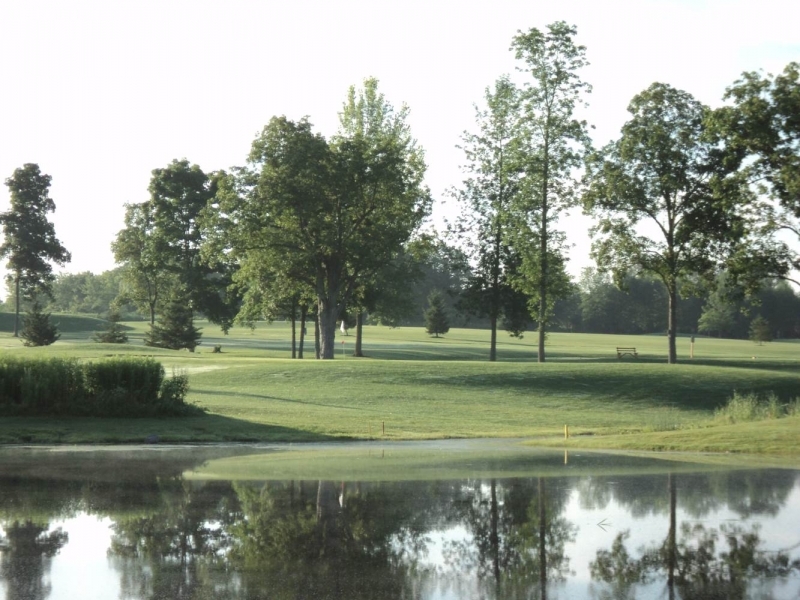 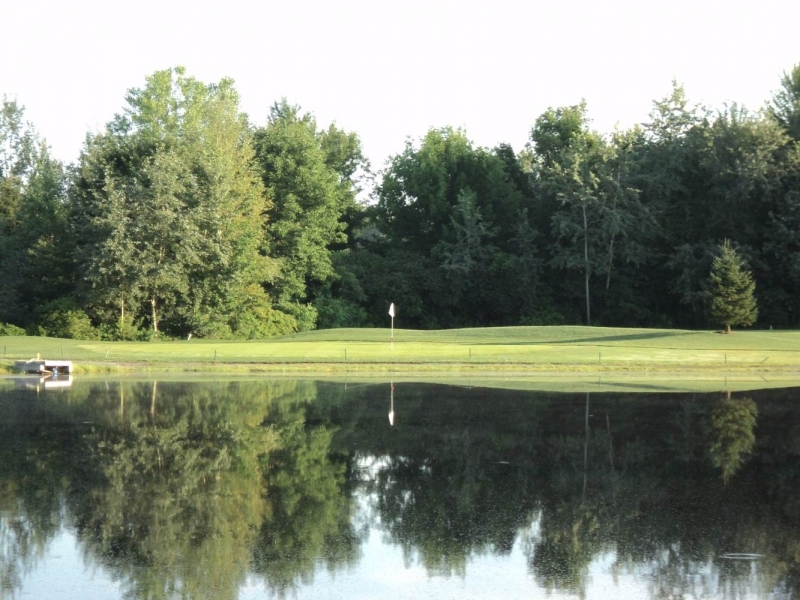 Located at 3451 State Route 31 in Baldwinsville, New York, Hickory Hill offers a superior golf experience for all levels. 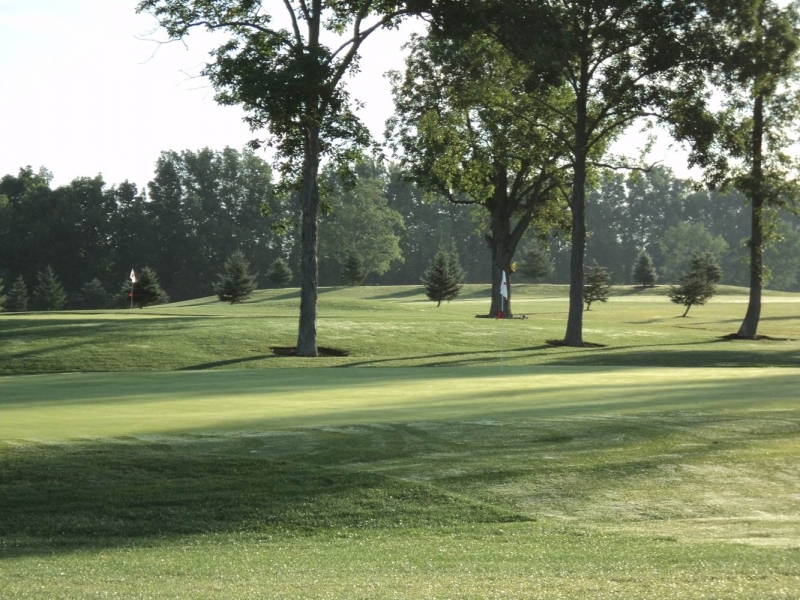 Here at Hickory Hill, we treat you like family. 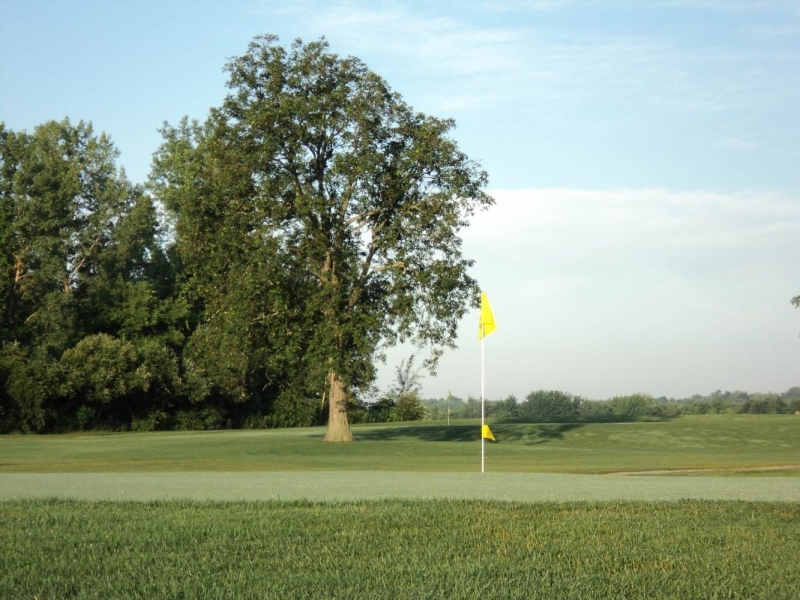 Whether you’re utilizing our 18 hole, 4,200 yard, 62-par course or out at our 350 yard practice range. 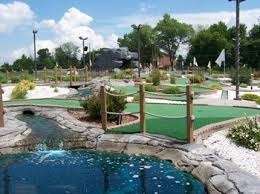 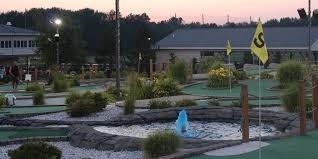 If you’re enjoying an ice cream cone, sitting down to a fine meal or maybe challenging your putting game at our 18-hole miniature golf facility, you are our priority. 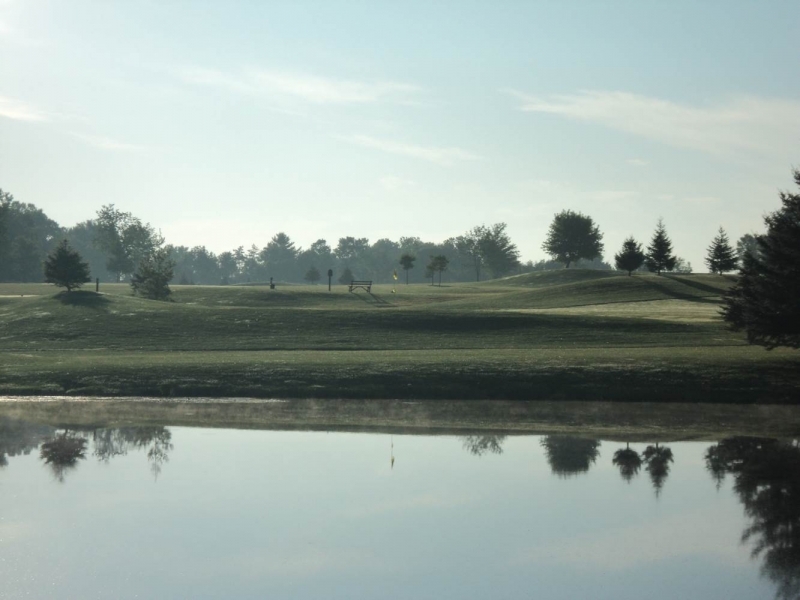 Come enjoy some relaxation with the game of golf and be treated like family at Hickory Hill Golf Complex.